Celebrated Ghanaian MC and hype man,Merqury Quaye is out with a new song, “Life of the party” . The song comes with a colorful visuals shot and directed by Bra Shizzle. “Life of the party” is a jam,starter for every show you can think of. 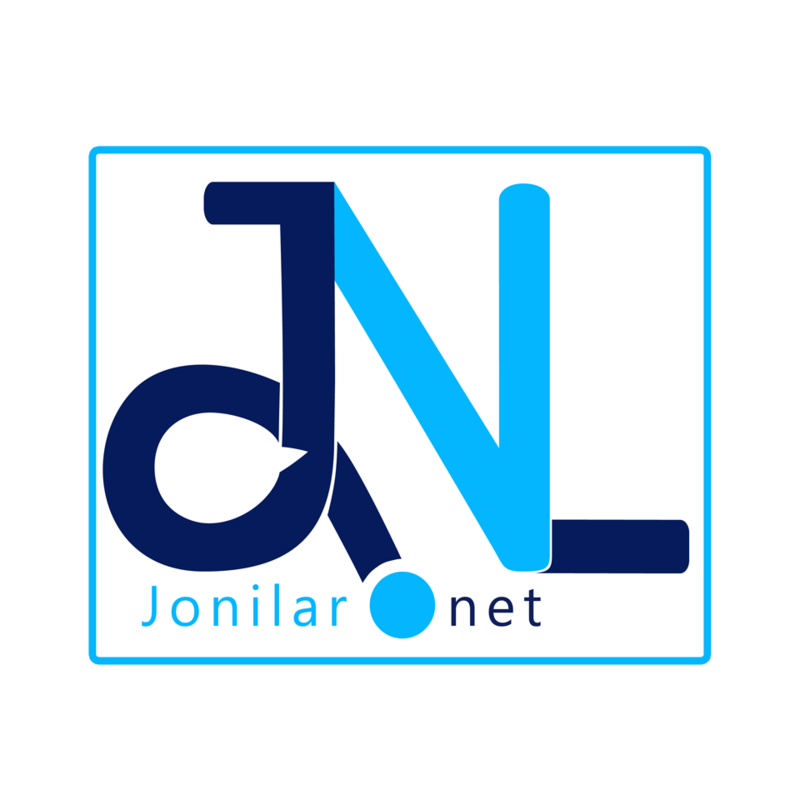 Download,watch the video, enjoy and share your reviews with Jonilar.net .